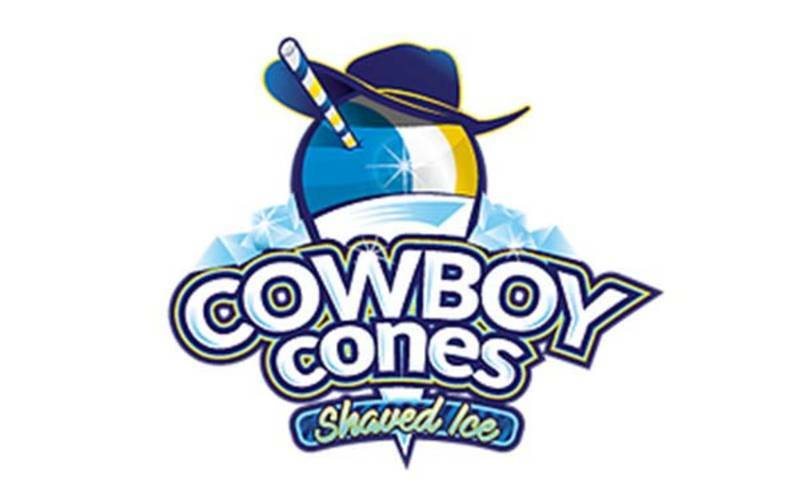 Cowboy Cones is shaved ice on wheels! Our trailer rolls anywhere that needs a cool treat on a hot day! Look for us at the baseball park, soccer fields, and neighborhood pools - or make a BIG splash and book us for your next event! 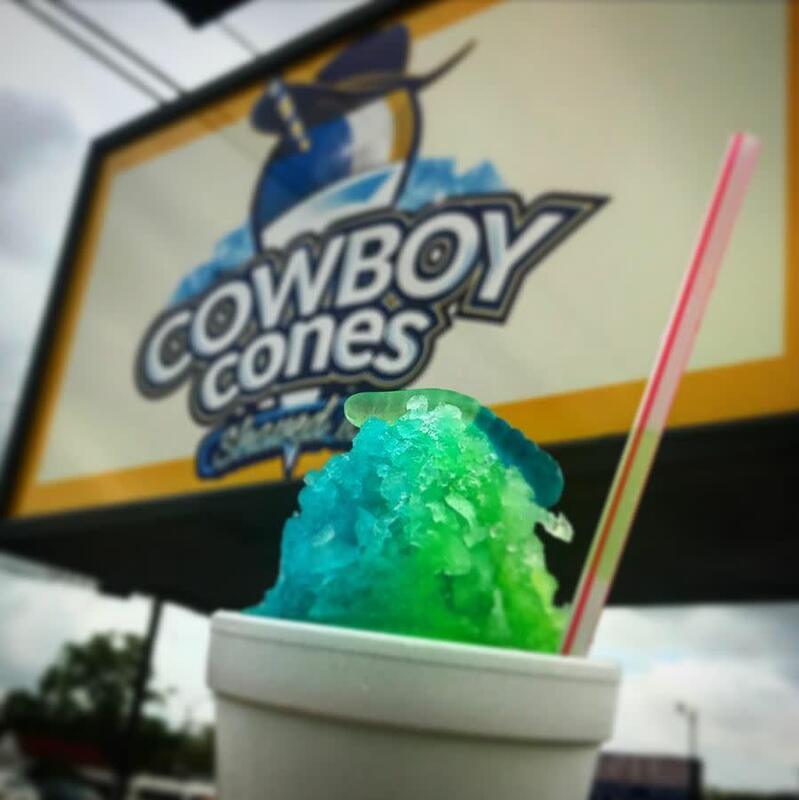 With flavors kids (and adults) will love, Cowboy Cones is guaranteed to put a smile on your face!